Electronic prescribing, also known as e-prescribing, is the process in which a prescription is sent by a prescriber electronically to any pharmacy by making use of software application and digital devices such as computers, smartphones, or tablets. The modern Electronic Prescription Software replaces prescriptions that were previously sent in handwriting or via fax. Electronic Prescription Software involves computer-based generation, transfer, and filling of medical prescriptions. 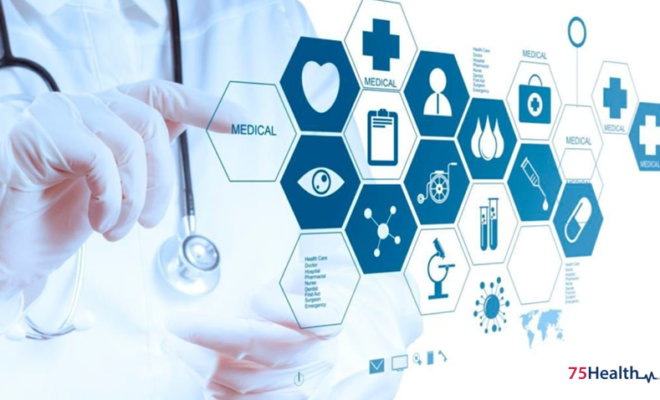 Upon seeing a patient, the healthcare provider can make use of this software using their digital device to electronically write and send the prescription to a pharmacy. The Electronic Prescription Software routes this prescription through any hub and then to that pharmacy. 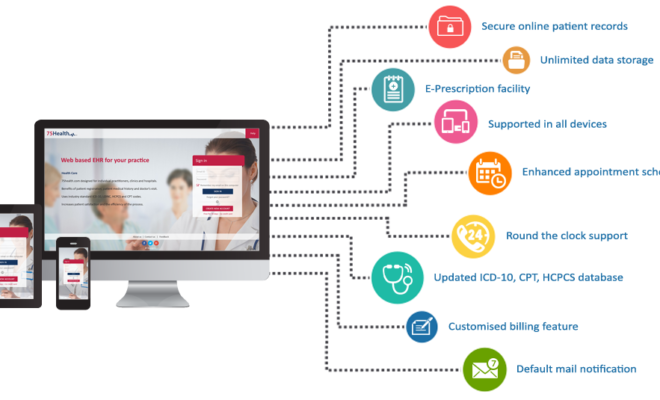 Being capable of reaching the intended destination quickly, e-prescriptions are ready at the pharmacy when the patient arrives for collecting the medications. Pharmacies may also send refill request electronically to the prescriber. Here, the pharmacy’s refill request is routed through the hub and then reaches the prescriber for his or her response on the software. 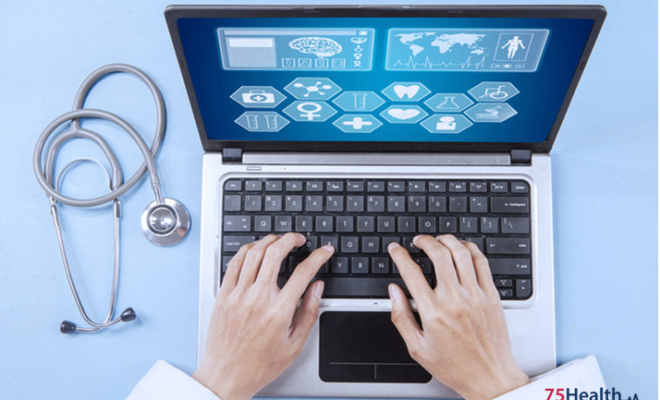 The e-prescribing software enables prescribers to access patients’ formulary, eligibility, and prescription history data, this information is sent from the pharmacy benefit manager via the hub. Such data being available at the time of prescribing, providers are empowered to make the right decisions about medicines. 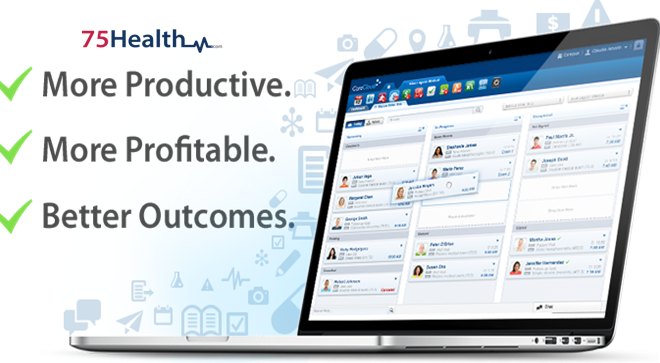 Medical professionals have control over empowering select members of the team to access patients’ prescription data. The modern Electronic Prescription Software allows conducting audits about who accessed the data and also when they did. Electronic Prescription Software facilitates transmitting prescriptions instantly in a secure manner to pharmacies. 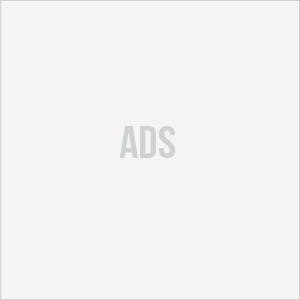 The whole data transfer occurs between the providers’ computers and that of the pharmacies. So there’s no need for patients to carry a printout and wait at pharmacies for their medications. Potential errors caused by illegible handwriting and the need for pharmacy professionals to confirm the authenticity with physicians is eliminated by using the Electronic Prescription Software. 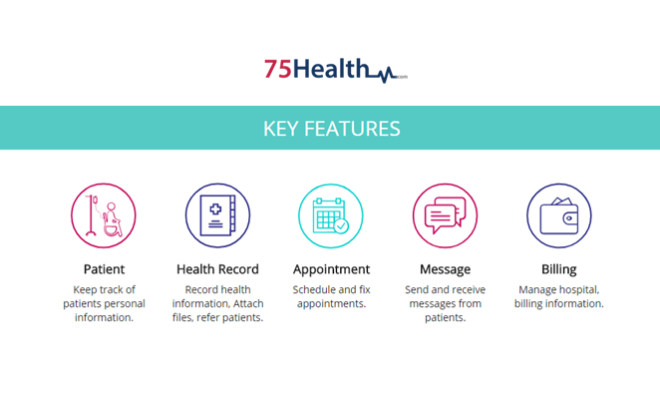 75Health offers the most reliable and powerful e-prescribing system that facilitates sending accurate and understandable prescriptions in the electronic format. Providers can avoid the risks that are related to the traditional system of writing out prescriptions when they adopt this reliable system. 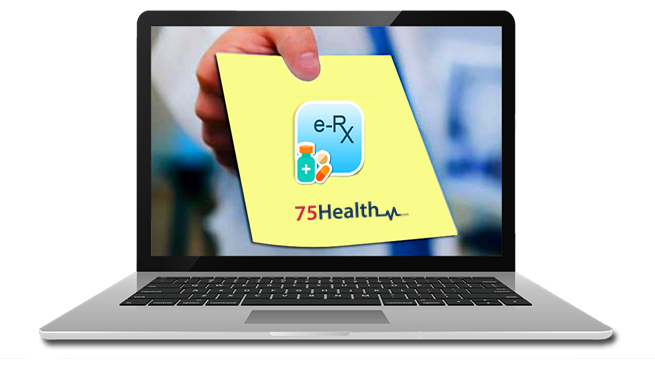 75Health Electronic Prescription Software provides a range of advantages to providers and patients. 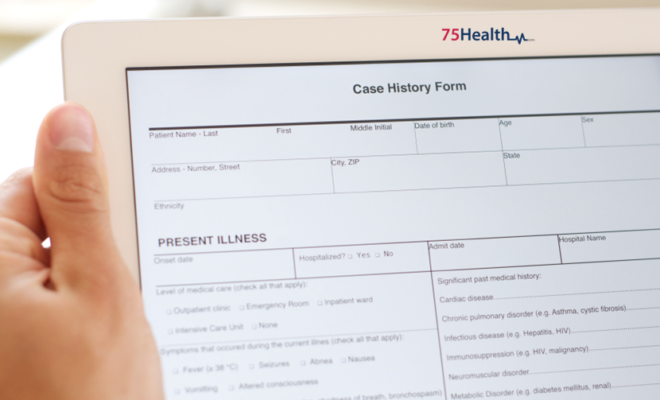 Paper files that may be prone to errors are replaced with accurate electronic prescriptions. Physicians are relieved from callbacks from pharmacies regarding clarifications. Preventable errors are greatly reduced, thus improving patient outcomes!